Politico reported Long was under investigation for possibly misusing government resources and personnel on weekend trips home to Hickory, North Carolina. This, after an internal report alleged Long used government vehicles and resources for personal use. 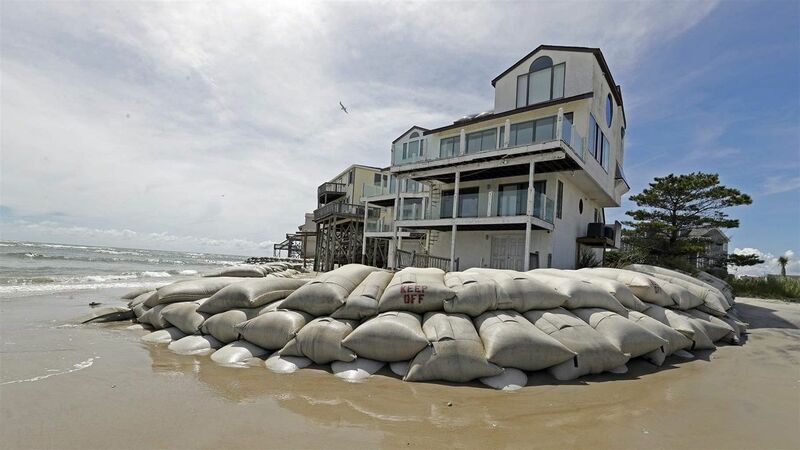 Long, speaking at a Thursday morning briefing about Hurricane Florence's impending arrival in the Carolinas, had another system on his mind: 1999's Hurricane Floyd. 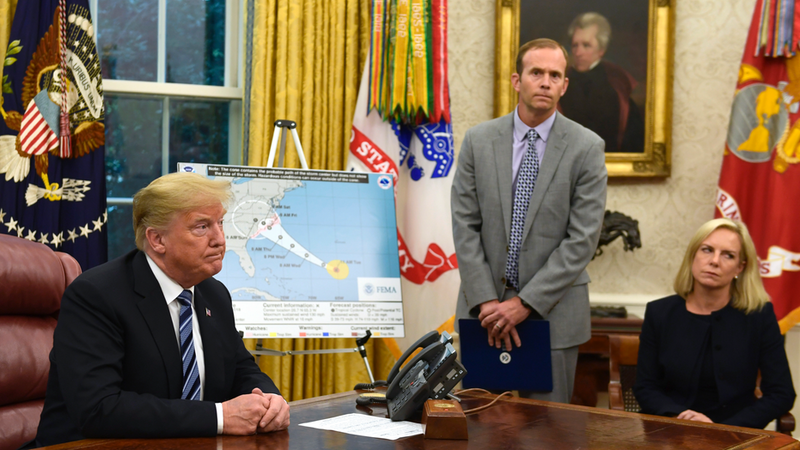 "What concerns me the most is trying to get to the people who didn't evacuate and that's incredibly hard to do, so we can't put our own people in danger", said administrator Brock Long, who spoke to CBS News right before he went to brief the president. "Bottom line is if we made mistakes on the way a program is run, then we'll work with the OIG to get those corrected", Long said. "Doing something unethical is not part of my DNA and it's not part of my track record my whole entire career so we'll work with the OIG", he continued. The administrator's trips home to North Carolina have also drawn the ire of his boss, DHS secretary Kirstjen Nielsen, who reportedly confronted him about them this summer. "At this time, we are fully focused on preparing for, responding to, and recovering from Hurricane Florence and the storms in the Pacific", Houlton told ABC News. White House press secretary Sarah Sanders declined to comment to CNN on conversations about Long's future, and referred questions to DHS. She called Long "an experienced and respected emergency manager". Several current and former Trump administration officials have been investigated over their travel expenses. Former Health and Human Services Secretary Tom Price, former Veterans Affairs Secretary David Shulkin and former EPA Administrator Scott Pruitt were all felled in part due to their own lavish travel scandals.